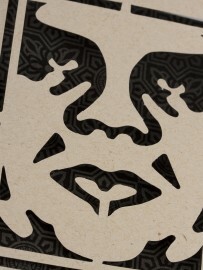 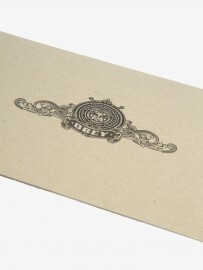 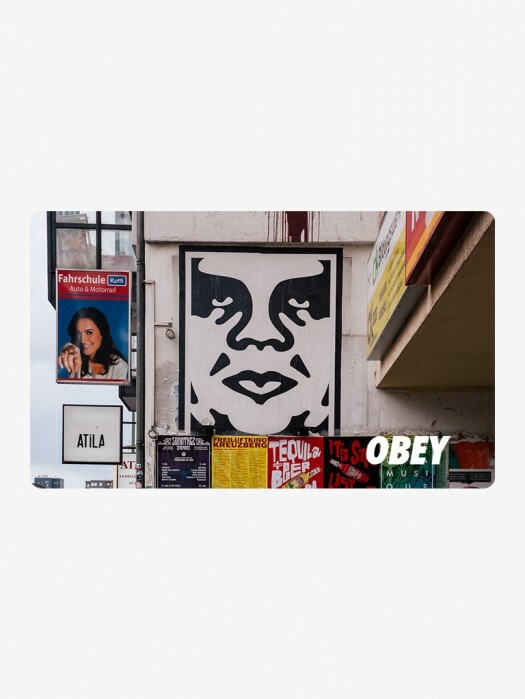 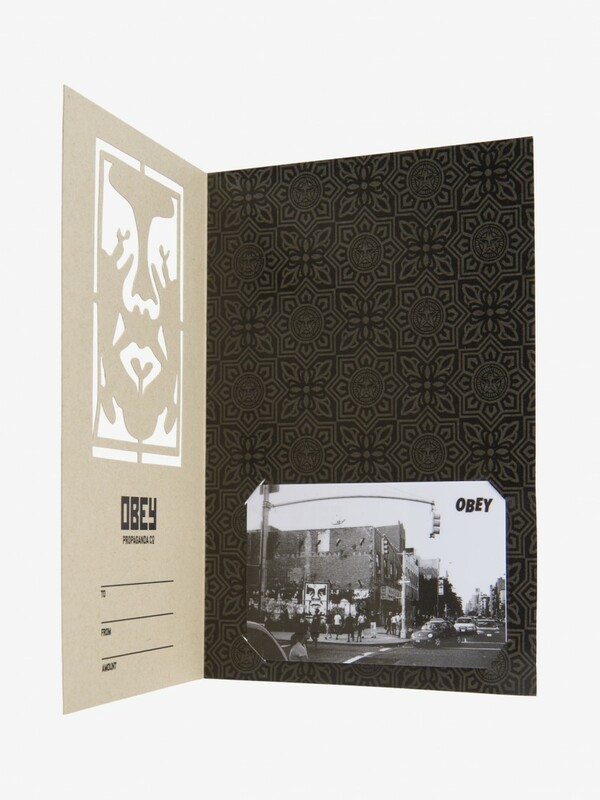 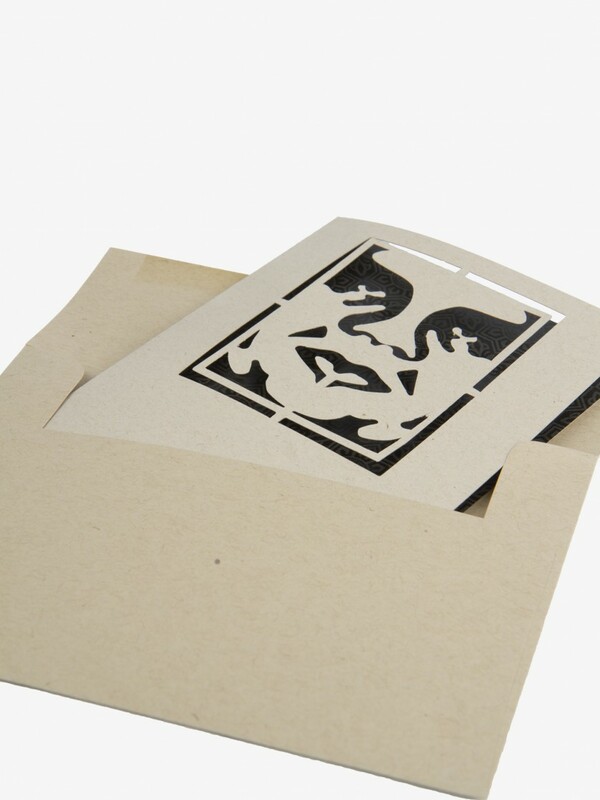 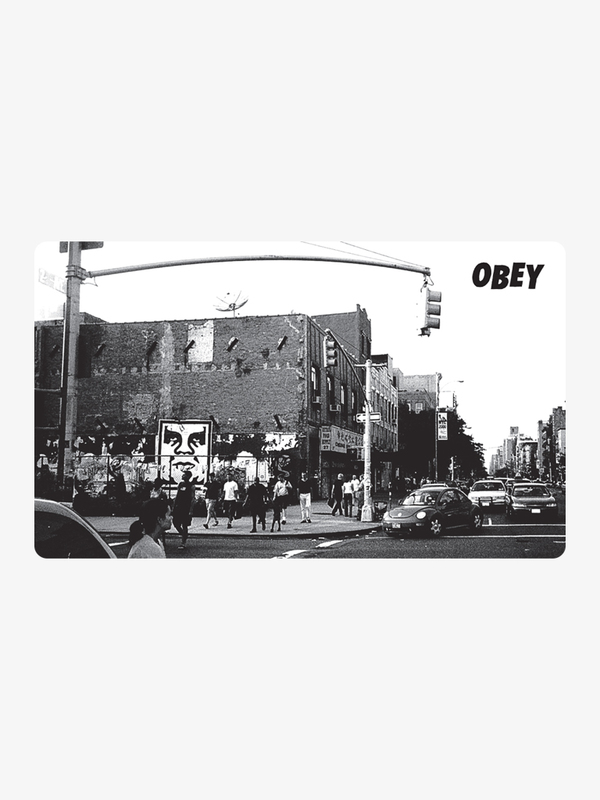 The OBEY gift card is a great gift for anyone. 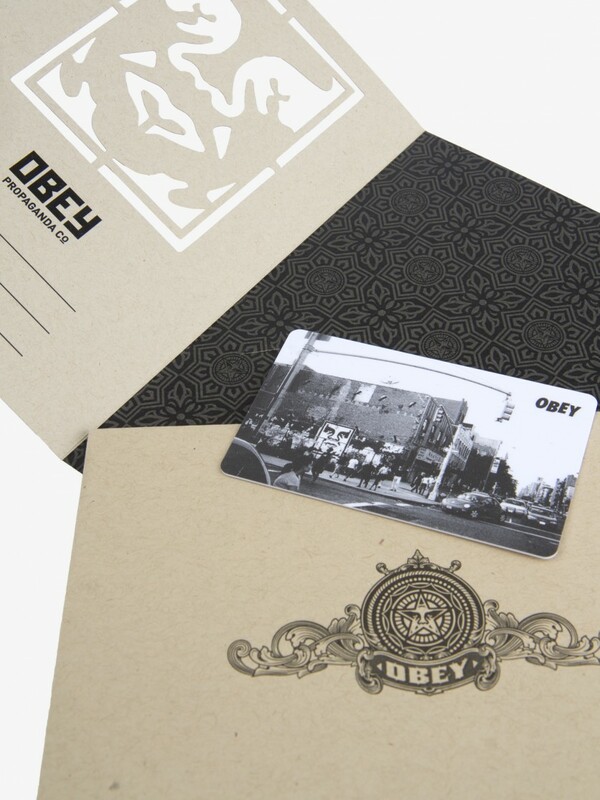 Simply pick the amount and we’ll send you the gift card fully loaded up! Gift cards can be redeemed on obeyclothing.co.uk only and will never expire or lose value. 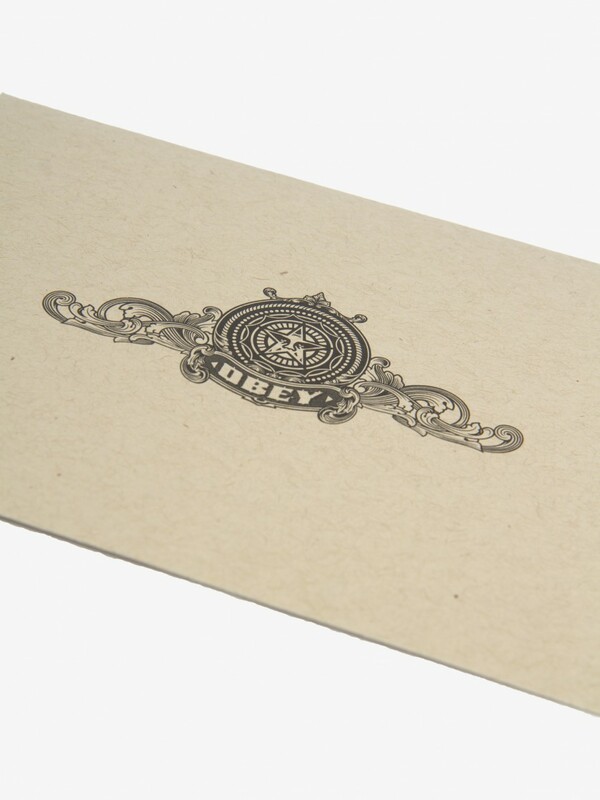 Please note we can currently only accept gift cards on orders in the UK.